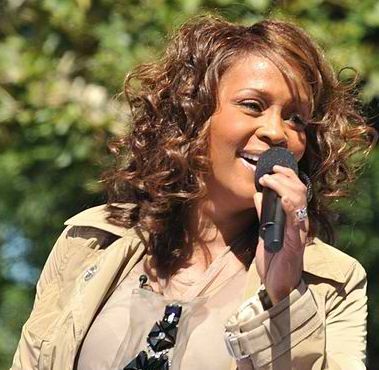 One of the Pop music legend Whitney Houston was died yesterday (12/2/2012) at his 48th Age. she is a american pop singer. Her dead body is found in Beverly hills hotel in Beverly Hills, California on the Saturday Evening. She is the Pop singer getting 6 Grammy awards and Two(2) Emmy Awards and 30 Billboard Music Awards and 22 American Music Awards. whitney houston have more than 170 Pop music Albums. she is a drug addict.